Review: Fellside | Live to read. Read to live. Looking back through my blog the other day I realised that I never actually reviewed M R Carey’s The Girl With All the Gifts. Which, well at first I thought that was extremely remiss of me but then I realised that actually, it was more likely because I didn’t know how. I mean, how is it possible to review a book that you really need to read without knowing much about. & what is there to say other than I loved it so freaking hard. One of my faves ever. Yep, I’m saying that. 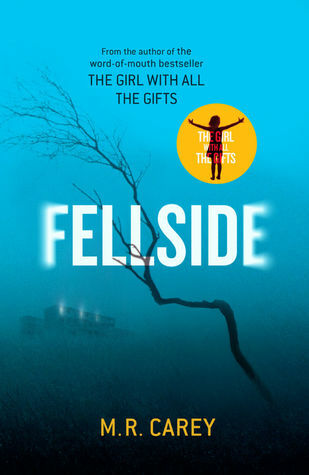 Anyhow, the point I’m making is that because I loved The Girl With All the Gifts as much as I did, I was ridic excited when I realised that Carey has another book, Fellside, which is published today. I did an actual dance of delight and excitement. An actual dance people. With a shimmy. So, I’ve read it and I’m here, sat at my pretty purple laptop and typing this little review and well, what do I want to say? Fellside is wildly different from The Girl With All the Gifts. Wildly. There’s that. & that’s a good thing I think, because if he’d tried to follow in the footsteps of that book of great beauty then I fear he may of fallen flat on his face because there would have been comparisons and a bar too high to even contemplate. With this book, totally different as it is, you’re forced to judge it on its own merits. And merits? There are plenty. So. 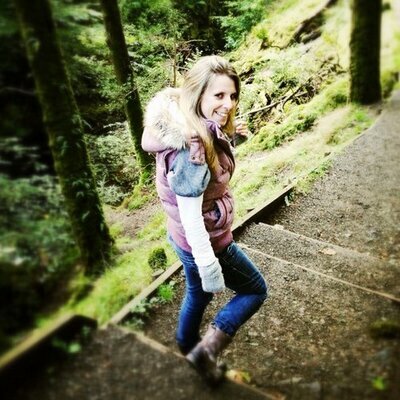 Fellside’s set in a women’s max security prison (on the Yorkshire Moors no less HIGH FIVE) which, well I was always going to be all over this wasn’t I? I binge watch OitNB like a pro; I have all the seasons of Bad Girls on DVD box set. I love me a good women’s prison story. & it’s about Jess Moulson, convicted of murdering a ten year old child, and a little boy with a message. & plotwise Immma tell you nothing else, sorry. 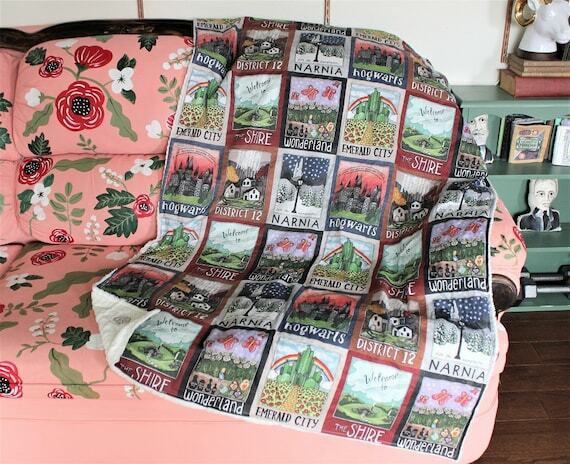 I think that might be Carey’s thing: that you have to go into his books cold. COLD BUT OH SO EXCITED. What I will tell you is that it’s pretty damn excellent. In a similar way I guess to The Girl With All the Gifts, Fellside is creepy and compulsive, and hard-hitting; it’s gruesome and raw and it makes your heart race just a little bit. It’s entirely unexpected and incredibly well-crafted and it’s so very intense and so very very gripping. & desolate. It’s desolate. Desolate like the Yorkshire Moors and that, that is no mistake I am certain. The prison is where it is for a reason. And I love it. I reckon I’d have given it 5 stars if I’d read it first which perhaps means my rating system is a bit messed up but hey, whatcha gonna do? Buy yourself a copy why don’t you? It’s out now.